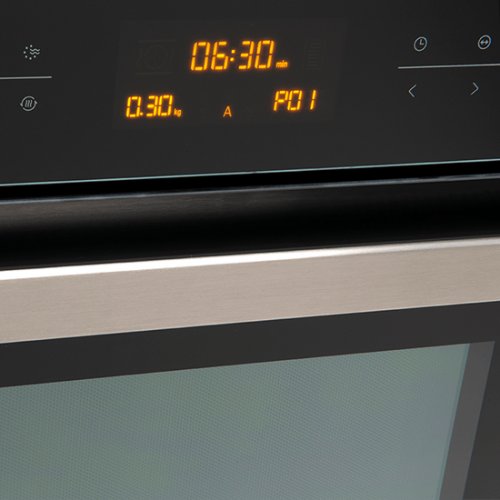 The 45cm Combi Microwave + Fan Oven 44L is an ultra-modern combination microwave oven that makes the perfect choice for contemporary kitchens. Featuring a stylish black glass finish with a full stainless-steel cavity and enamel turntable, it will do well to complement modern kitchen fittings. 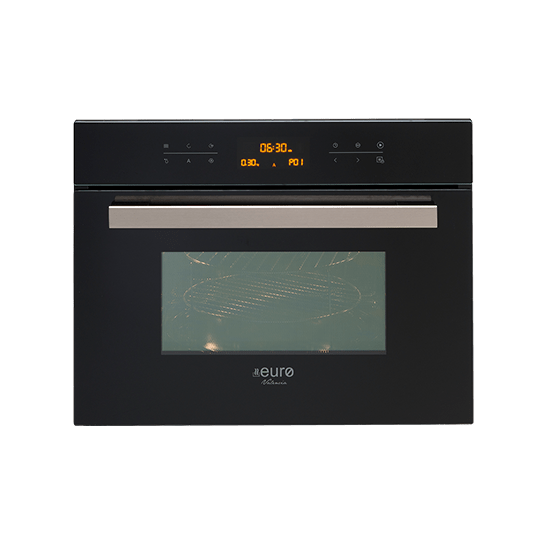 This compact combination microwave oven is designed to perfection and includes 11 multi-functions and 13 auto-cook menus. 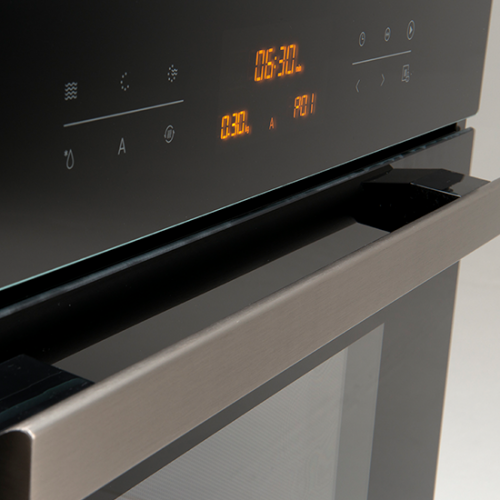 It features a digital touch control with an LED display and offers a cooking temperature of 50°C-230°C. 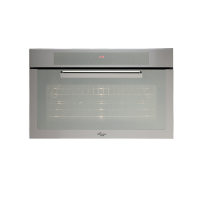 This combination microwave oven is supplied with an option warmer drawer. 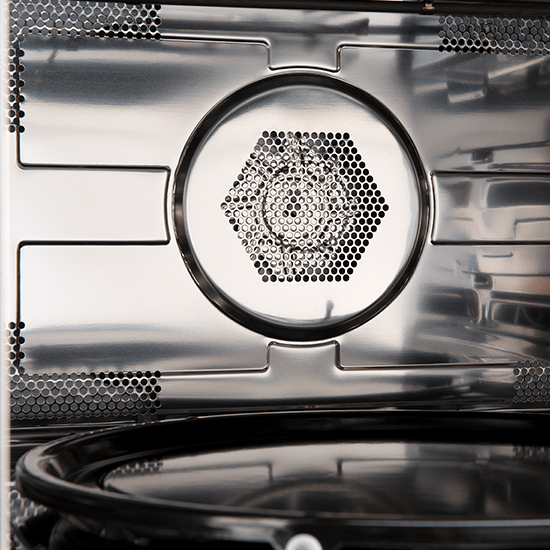 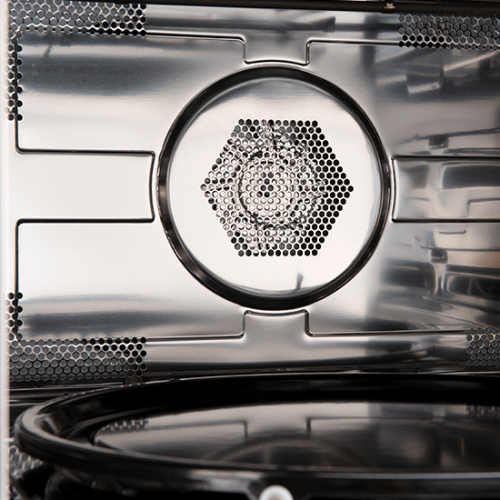 Enjoy superior quality with the 45cm Combi Microwave + Fan Oven 44L. 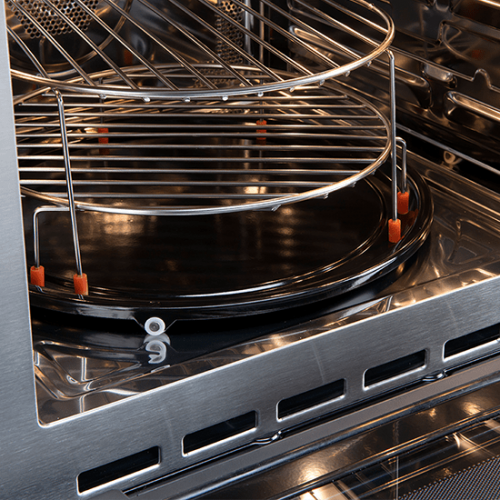 It includes a child safety lock and exhibits the highest standards of quality. 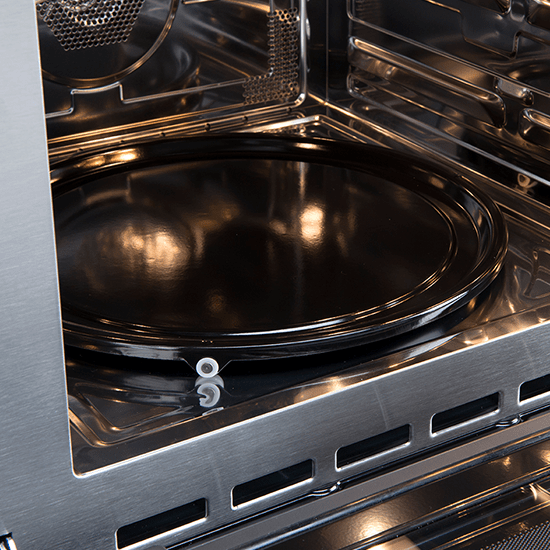 It is backed by solid manufactures warranty – 2-years for standard use or a 3-months for commercial use. 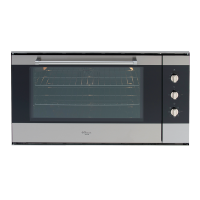 For a compact combination microwave oven in Perth, choose the 45cm Combi Microwave + Fan Oven 44L at Ross’s Discount Home Centre. 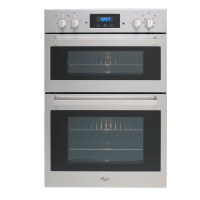 Shop from our online store to purchase this modern combination oven at the best price in the market and take advantage of our free delivery across Perth Metro!